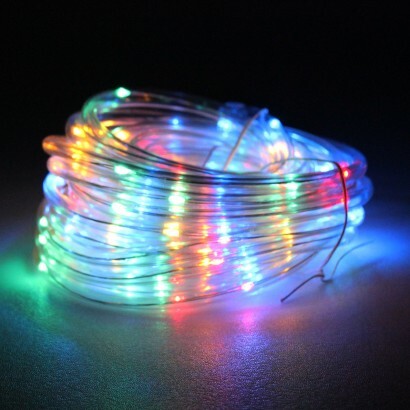 Whether you're looking for multi coloured or warm white, this battery operated rope light is a fantastic way to decorate your home and garden with magical light. 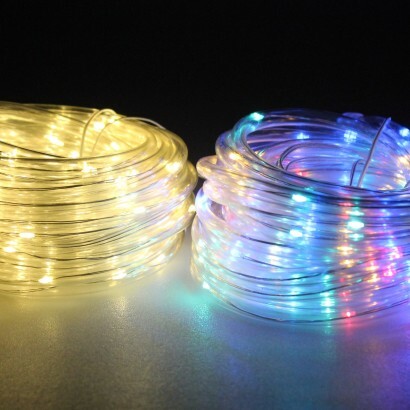 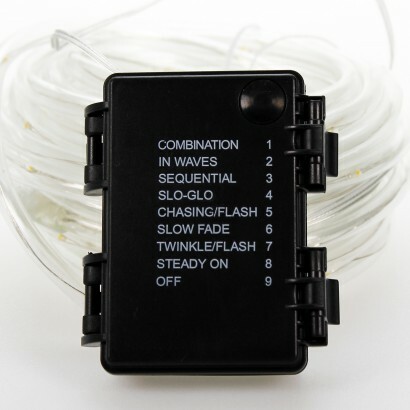 With eight meters of illumination, this LED rope light has eight cool functions including static and has a handy timer function so that it will automatically switch on at the same time every day for six hours at a time. 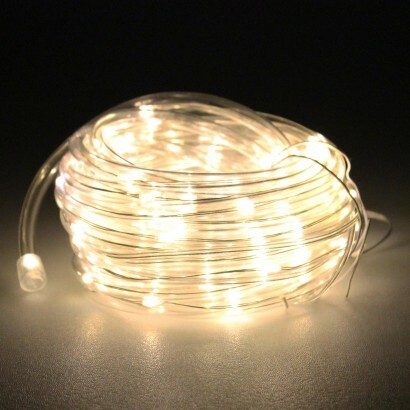 Perfect for parties, Christmas, celebrations and more, this multi function rope light is easy to install and because it's battery operated, can be placed anywhere!